The purpose of this page: make it possible for anyone to attend The Great Cut. Be a part of history: when will you ever have a chance to be part of a world record? Change a child’s life: do something that will have a direct positive impact on a child’s life. Exceptional value & legendary experience: 2,000 longhairs, all-day entertainment, games, prizes, food, drink and heavy, sustained fraternization with epic views of the San Diego Bay. All this, and we’ve designed a program that will help you cover the cost of travel, lodging and other incidentals associated with your participation in The Great Cut. 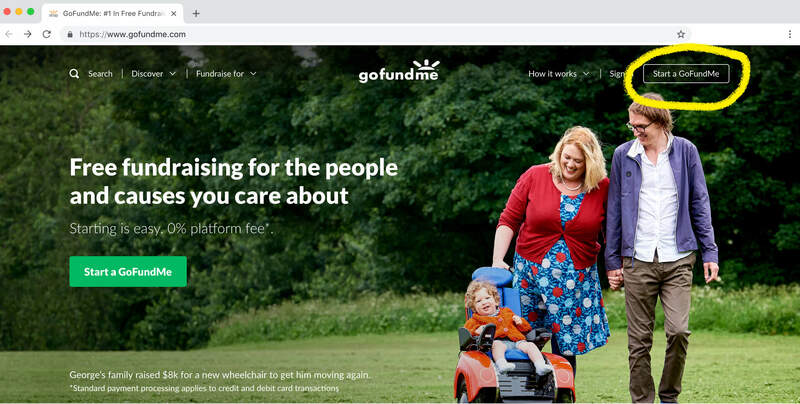 GoFundMe is an online platform where you can raise money through your personal network of friends and family for a charitable cause. Later you can withdraw the money you raise into a bank account to use for that cause. 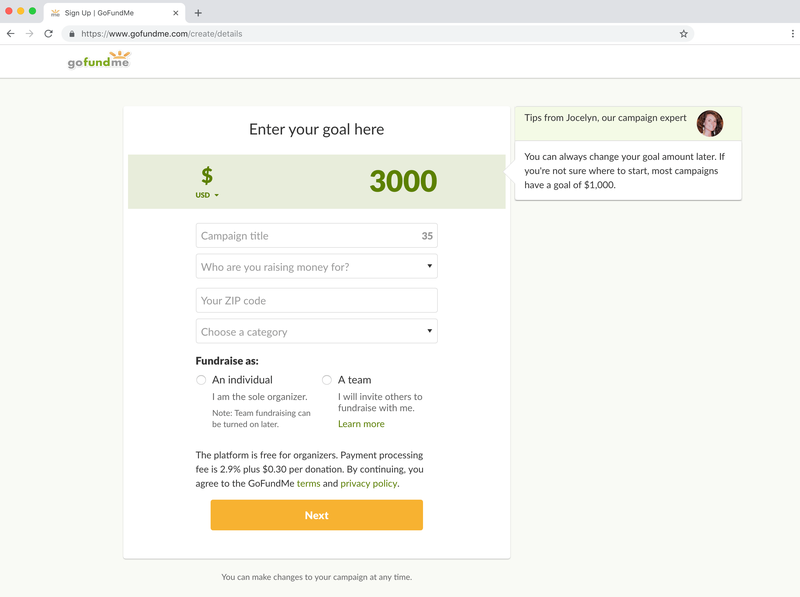 Here we provide step-by-step instructions for how to create a GoFundMe campaign for The Great Cut, including everything you need to make it ridiculously easy. Why Would I Use This Whole Thing? Use this guide if you are attending The Great Cut and you want to offset the cost of travel expenses. If you don’t need to raise money for travel expenses, or if you cannot attend The Great Cut but you still want to support the cause, visit our team campaign. Creating your own campaign or joining our team campaign will give you a chance to share your excitement with friends and family, spread the word and get others involved! For a few last tips before you get started, El Camaleón talks about the importance of record keeping and making your campaign personal in Keeping It Real. Disclaimer: using this program is voluntary. We’ve created this for your convenience to help remove financial barriers to participating in The Great Cut. We hope it works for you. 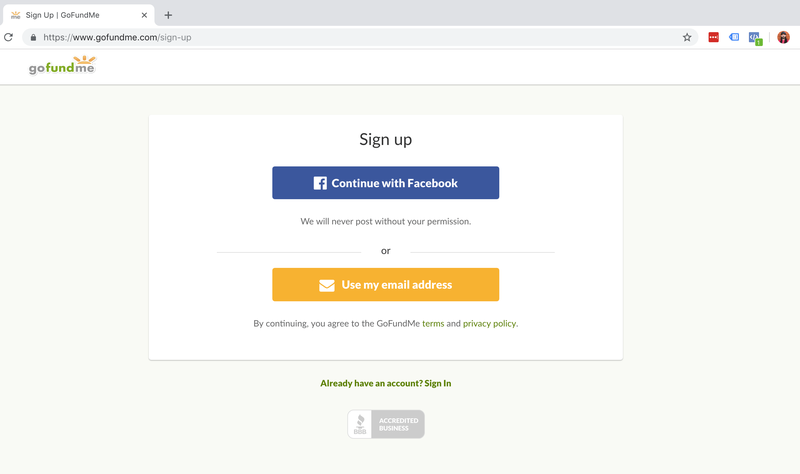 Here you’ll need to create an account using your email address or your Facebook account. In the case of GoFundMe, you will most likely want to share your campaign on Facebook. If so, it will make sense to link your Facebook account. The intent of this program is to provide you with a means to fundraise for, a) your participation in The Great Cut, and b) an additional donation to Children With Hair Loss. It’s important to be transparent about this, which we’ll come back to in the ‘Story’ section. Add a donation goal for Children With Hair Loss. Your travel expenses should be realistic. Your donation goal should exceed your travel expenses. Make it an even, compelling number. Make it a stretch, but achievable. We will provide a method for which to send your additional donations directly to Children With Hair Loss. So You Want Me To Cut My Hair? If you don’t wish to raise money for travel expenses, and you intend for 100% of the funds you raise to go directly to Children With Hair Loss, we have created a separate Team Campaign for this purpose. Rather than start your own individual campaign, please join our Team Campaign. Finally an easy one. Use the zip code for where you are located. 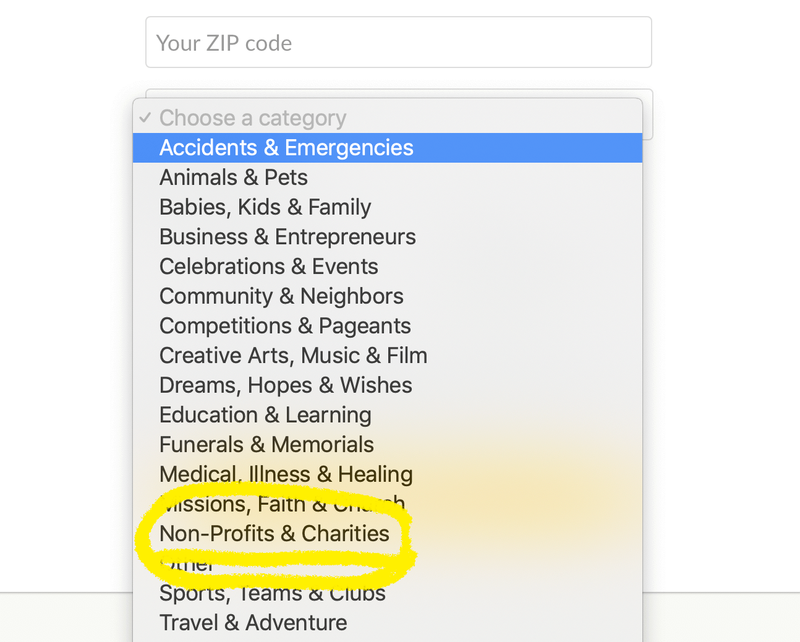 For this section we recommend Non-Profits & Charities. Again, you are raising money to sponsor your participation in The Great Cut. Even if you don’t raise additional money to donate, your fundraising effort is still in support of the charity cause. To start with we recommend fundraising as an individual. 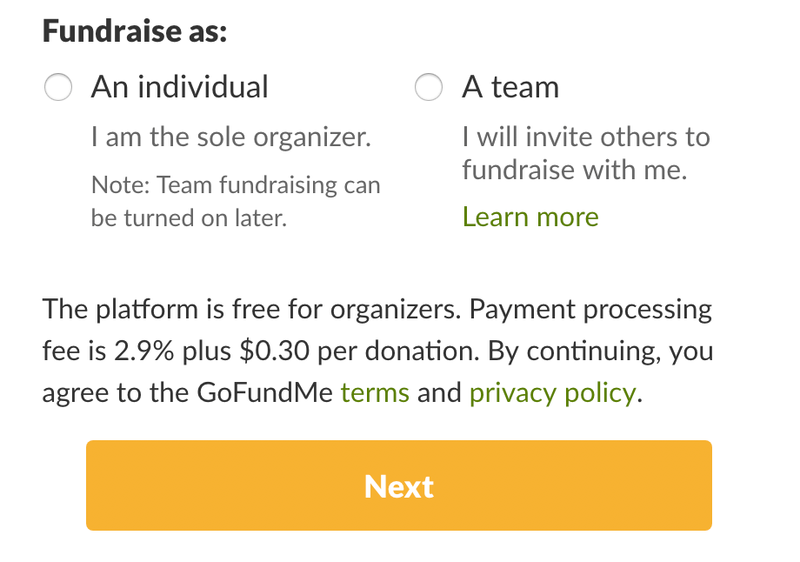 You can turn on team fundraising later if you choose. Alright! You’ve made it this far. From here you’ll be guided through a series of prompts to customize your campaign. For your convenience we have provided assets (photos and taglines/text) you can use, or you can create your own. We’ve provided options you can choose from, or use your own. Click here to view the cover photo options we have created for you. Your opportunity to tell your story, as well as the broader story of The Great Cut and Children With Hair Loss. In this section you can use bold text, links, photos and video. A quick opening statement to get the reader’s attention and quickly summarize your campaign. You want this to be clear, concise and compelling. I am cutting my hair and donating it for charity. With donations from many other people, my hair will be made into a wig that will be given to a girl or boy with medically-related hair loss. I’m doing this as part of an attempt to break the world record for the largest hair donation in history. I’m asking for your help to get me there. I am donating my time to help perform 2,000 haircuts for charity. The hair I cut will be made into wigs that will be given to girls or boys with medically-related hair loss. I am attending The Great Cut to offer my support. This charity event will be a massive undertaking and will require all hands on deck from the community to make it happen. I am asking for your help to get me there. A breakdown of why you’re getting involved. This section works whether you’re cutting, donating or supporting. Shouldn’t require edits but you’re welcome to make changes as you see fit. Imagine if you couldn’t grow hair. It can be easy to take for granted, but there are millions of children who can’t. 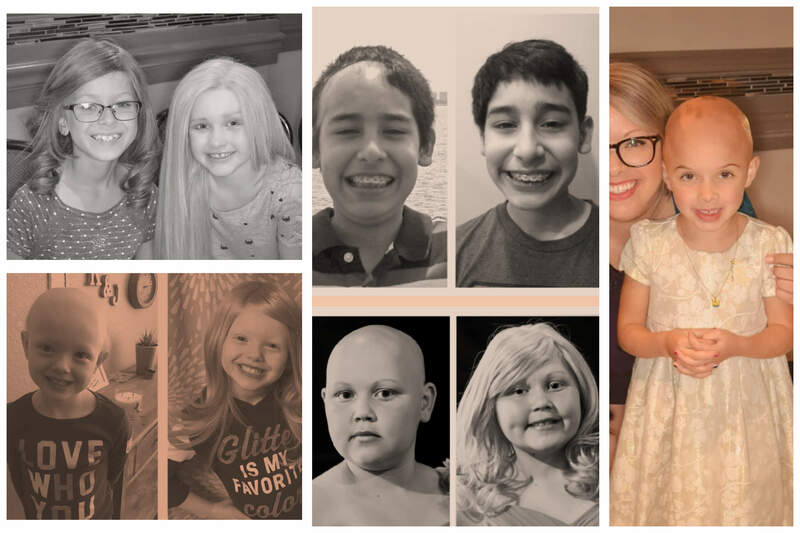 Whether it’s from alopecia, cancer treatments or severe burns, the effects of medically-related hair loss can have a painful impact on a child’s life. The problem is, a single human hair replacement can require hair donations from up to eight people and cost up to $5,000. For most families, it’s an expense they cannot afford. Children With Hair Loss™ provides these children with customized hair replacements and care kits at no cost to the family. As a registered 501(c)(3) nonprofit, they are the only organization of their kind who provide services 100% free of charge. In 2017 alone, Children With Hair Loss provided wigs to 569 children! That’s incredible...but helping so many kids at no charge requires a lot of hair—and a lot of financial support. Again, this section should work whether you’re cutting, donating or supporting. I’m stepping up to help Children With Hair Loss heal these young hearts. On 3/16/19 I’ll be part of an attempt to break the world record for the largest hair donation in history. Conceived, organized and produced by The Longhairs, the mission of The Great Cut is to donate 200 lbs. of hair from 2,000 donors and raise $200K for Children With Hair Loss. I plan to be part of this world record attempt...but I need your help getting there. This section is up to you. Why are you doing this? Do you have a personal story, or a friend or relative who has suffered from hair loss? How are you participating? Are you donating, cutting, or supporting? Why do you care? My participation in The Great Cut will help a child with hair loss battling illness to live a more normal life. Your donation will help pay for my registration and travel expenses, with the additional funds going to Children With Hair Loss. Please understand your donation is not tax-deductible. That’s because part of the funds I’m raising will pay for my travel expenses. If you prefer to make a tax-deductible donation directly to Children With Hair Loss, you can do so at The Longhairs Team Campaign. This is it! Your final call to action. Clearly explain what you are asking for. Add anything you like to close your campaign strong. Donate your hair, volunteer to cut hair, or support The Great Cut. GoFundMe provides excellent tools and tips for sharing your campaign and maximizing your donations. Follow the recommendations provided to get the most out of your campaign. Once your campaign is live, share your campaign link on this page in the comments! You'll also want to promote your campaign on social media. We have a growing library of photos and captions you can use to promote. Click here to view and download. We skipped over this earlier for simplicity. Here’s what the team campaigns are all about and scenarios where a team campaign would make sense. When you start a new team campaign, you can invite friends to join your fundraising team. This makes sense if you have multiple people in the same party attending The Great Cut. Let’s say El Barbudo and his boys out in Virginia want to make it a full blown road trip to California to donate their manes. Rather than create four separate individual campaigns, El Barbudo can create a team campaign and invite his three buddies to join. In each case, they can explain the purpose and details of their campaign in the their story. We do already have a team campaign for donations to Children With Hair Loss only. If you don’t care about raising money for travel expenses, visit our team campaign. That’s it. Took about 500 hours to work this little number up so please give it shot!